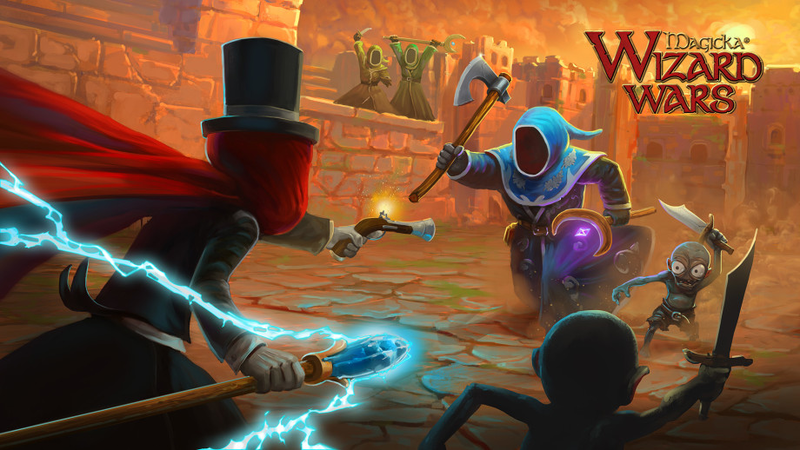 Curse Inc., a leading video game media and technology company, announced today the availability of a new integration between Curse Inc.’s VoIP communication platform, Curse Voice, and Magicka: Wizard Wars. 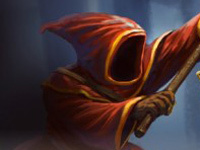 With the click of a button, players will be able to create and enter voice sessions magically while in-game. 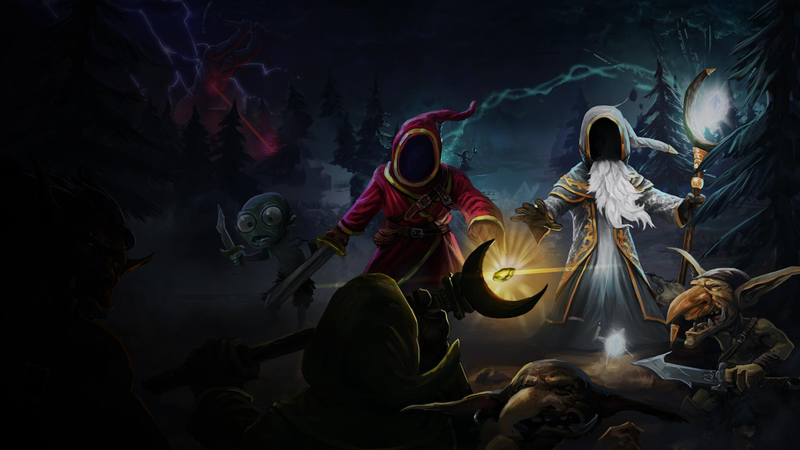 “Curse is proud for the opportunity to create better voice communication solutions for Magicka: Wizard Wars with Curse Voice,” said Curse CEO, Hubert Thieblot. 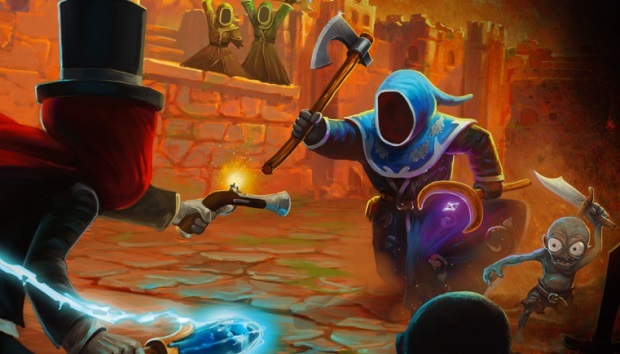 To celebrate this glorious partnership, Curse and Paradox Interactive are offering up a Curse-themed staff to anyone who plays a game of Magicka: Wizard Wars while using Curse Voice.